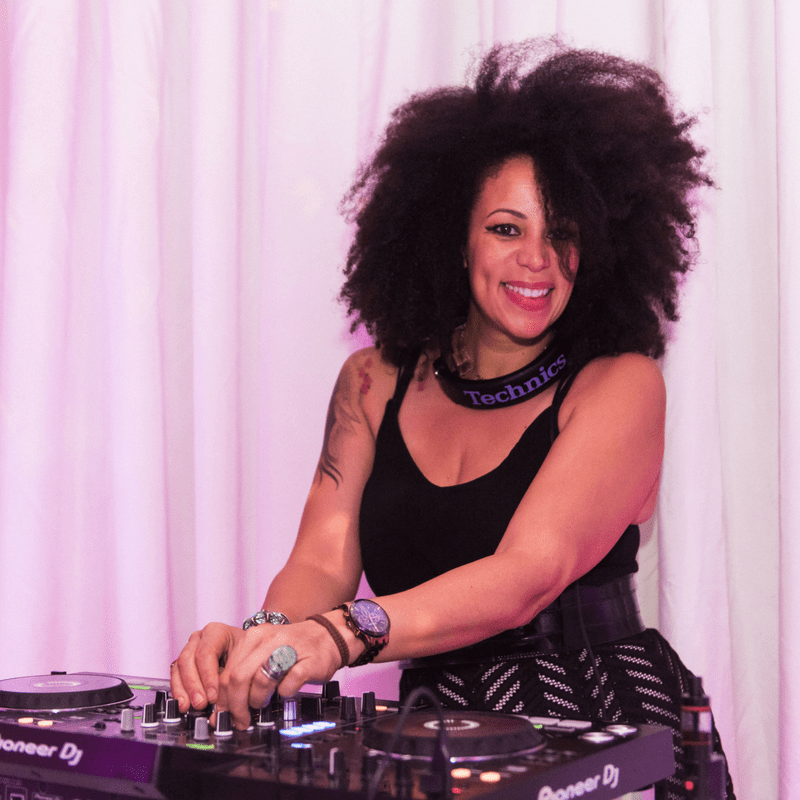 Our nightclub theme oozed sophistication and style for a sleek Bat Mitzvah party. 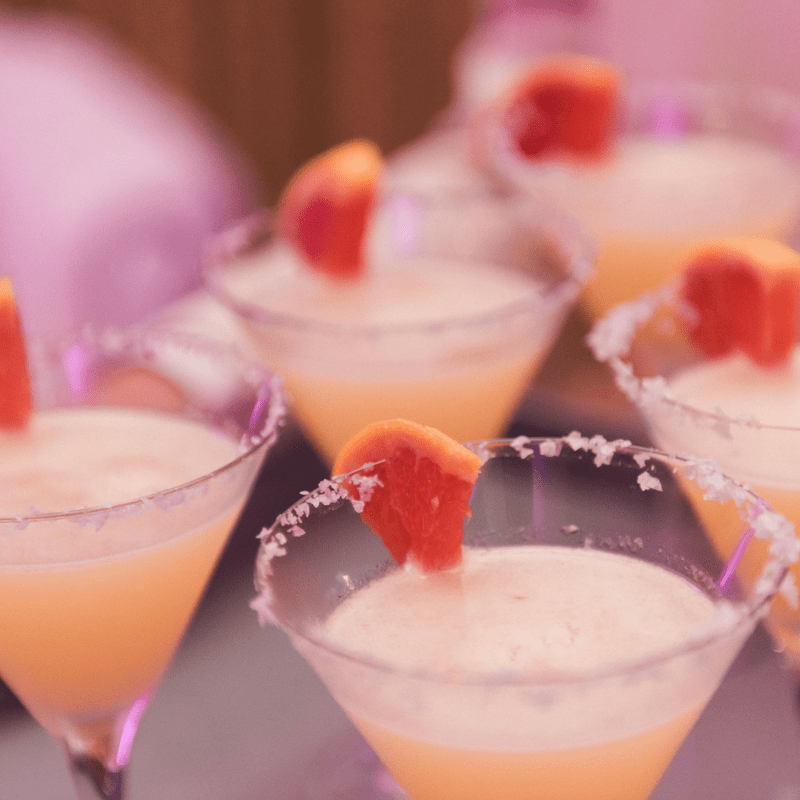 Getting the theme right at a Bat or Bar Mitzvah party is a difficult balance as the guest of honour and friends want to feel sophisticated but still want to have fun. 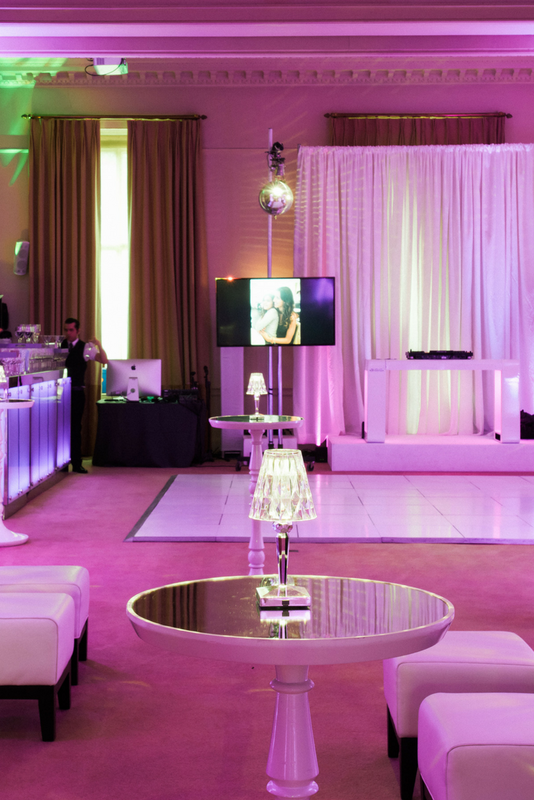 A perfect solution is to take elements of a sleek nightclub feel, which is what Evolve Events did for a recent Bat Mitzvah party we hosted. 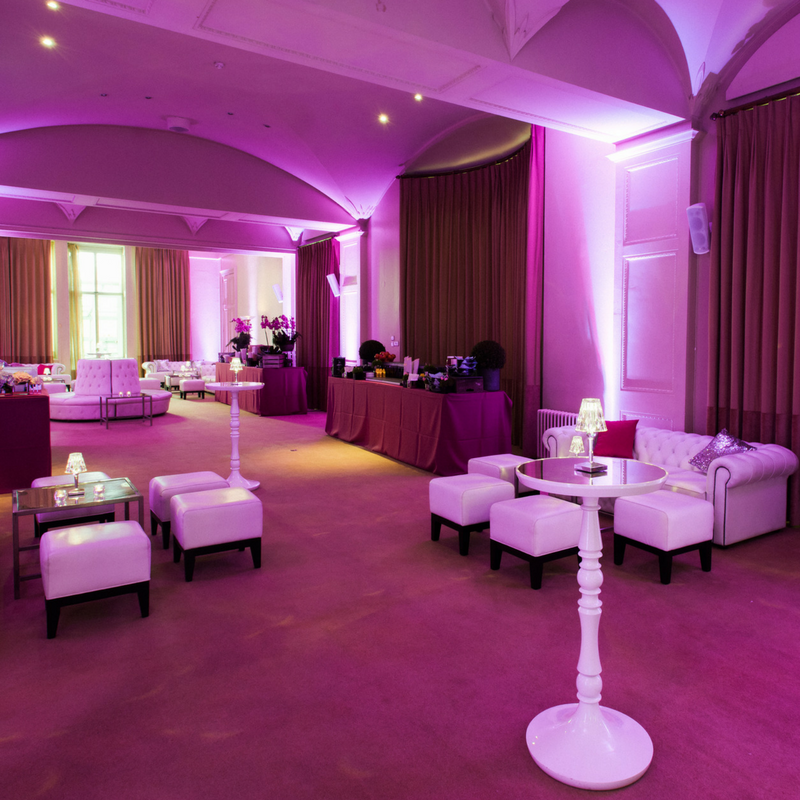 One of the great things about Kent House Knightsbridge is that it’s a blank canvas so we can style the venue however we please and we were able to use the rooms in the venue for different elements, including creating a lounge area perfect for the teens to hang out, featuring low seating, a dancefloor and an inflatable photobooth. 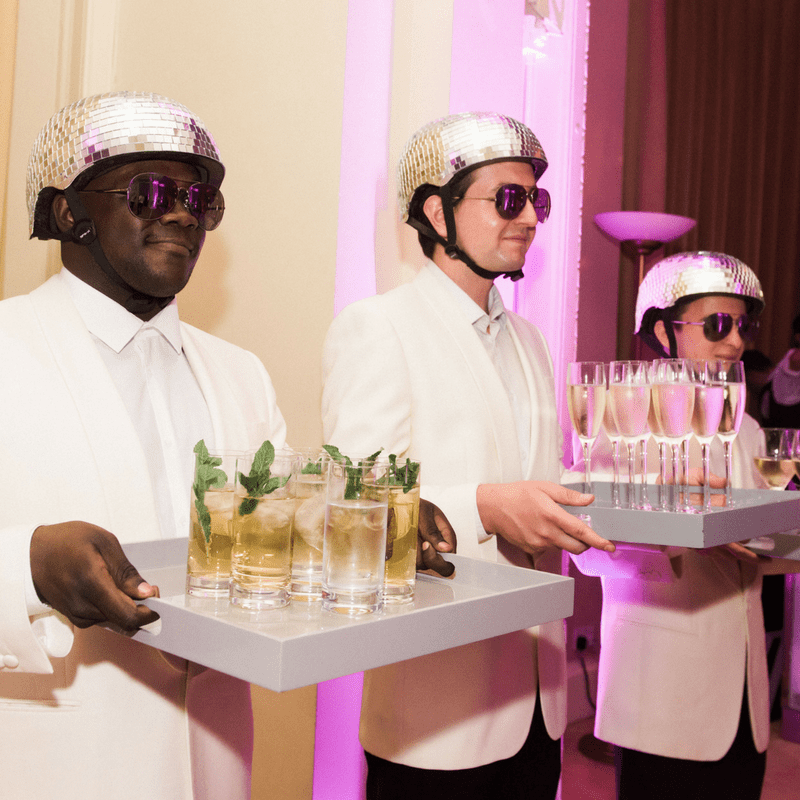 Guests were greeted by waiters who looked the part with the guys wearing mirror disco ball helmets and aviator shades whilst the women sparkled in glitter make-up. 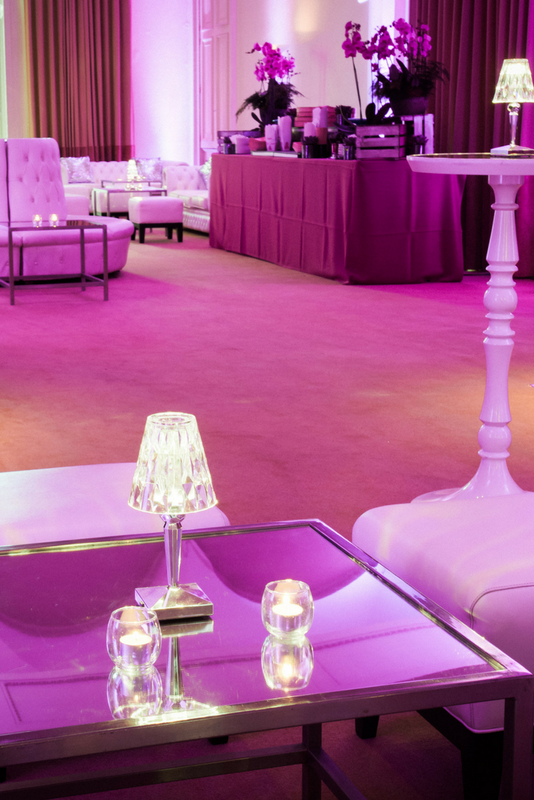 Inside the venue white modern furniture, including chesterfield sofas and cube seats, were given some warmth with hues of pink and mauve lighting and the New York vibe was bought to life through little touches including mini glitter balls and mirror top tables & chrome lights. Street food introduced an urban edge as guests were fed by Rocket Food from different food stalls with items on the menu including soya glazed chicken steamed bao buns, sea bass tacos and chicken burgers with lemon and coriander mayonnaise. Roaming magician Neil Henry (recently seen amazing audiences on Britain’s Got Talent with his spaghetti hoop trick) entertained and amazed. 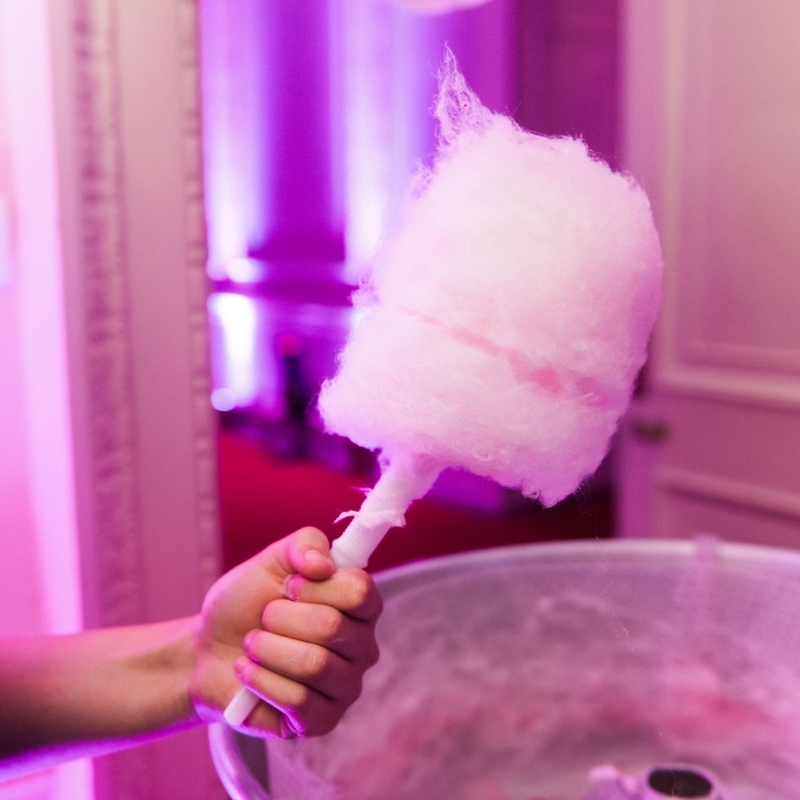 Treats kept energy levels up, including an ice cream stall with a selection of toppings to choose & a retro candy floss machine, and with all that sugar it was no wonder that the dance floor was constantly full with professional dancers on hand to teach some new moves which were deployed during the silent disco. 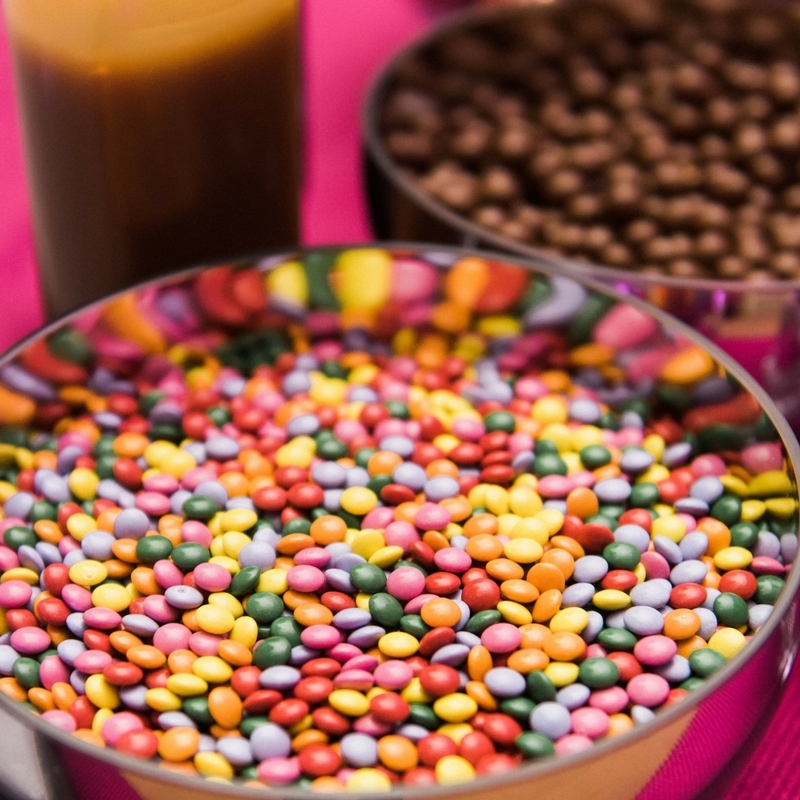 Evolve Events team have many years’ experience in organising Jewish celebrations. The team is headed up by Gary Peters who has been voted as one of the most influential people in the events industry, listed on Event Magazine’s Top 100 Club. 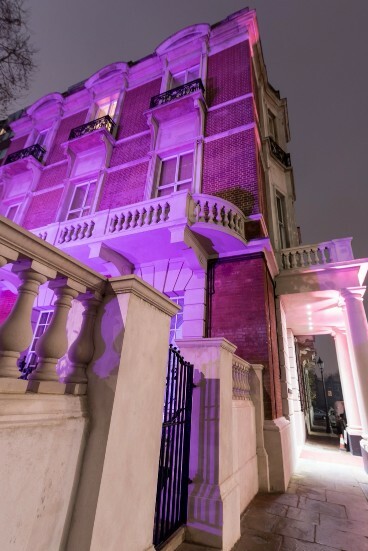 Kent House Knightsbridge is a versatile Victorian townhouse that stylishly combines a grand royal history yet has the intimacy of a private house. It boasts many beautiful period features including ornate cornicing, marble floors, a sweeping staircase and skylight, and large floor to ceiling windows. 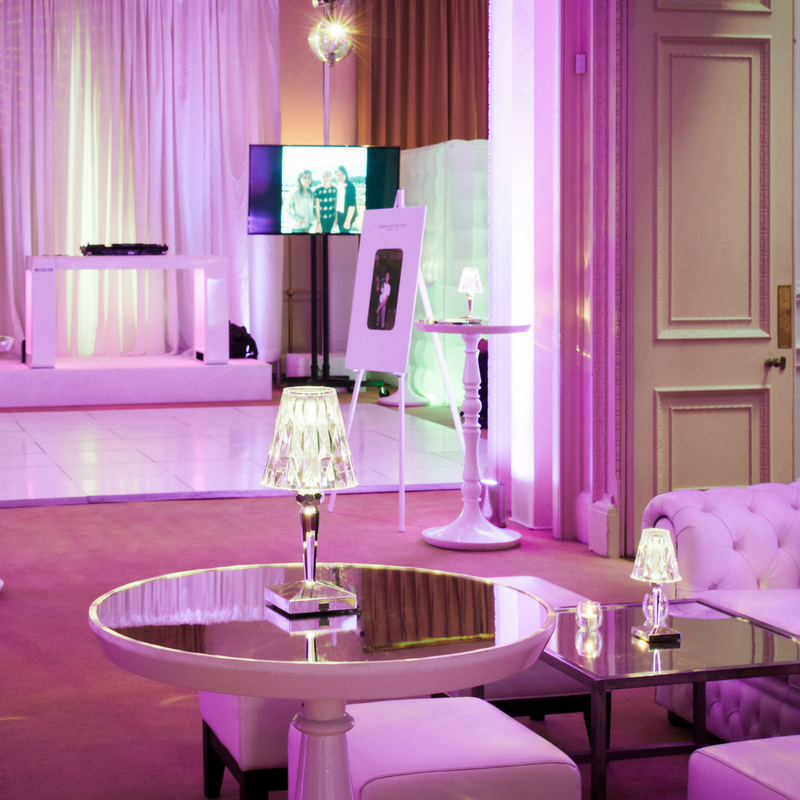 The elegance of the house provides the perfect backdrop to any major celebration including bar or bat mitzvah parties. 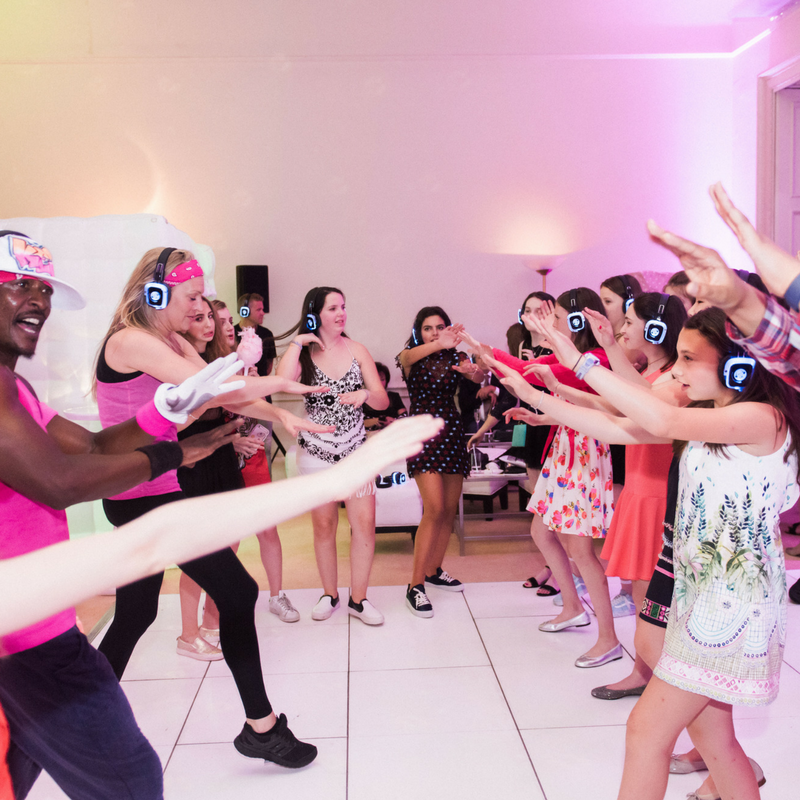 If you’d like to find out more about how we can help you organise a bat or bar mitzvah party then please get in touch and we can chat through your requirements and click here for our top tips.